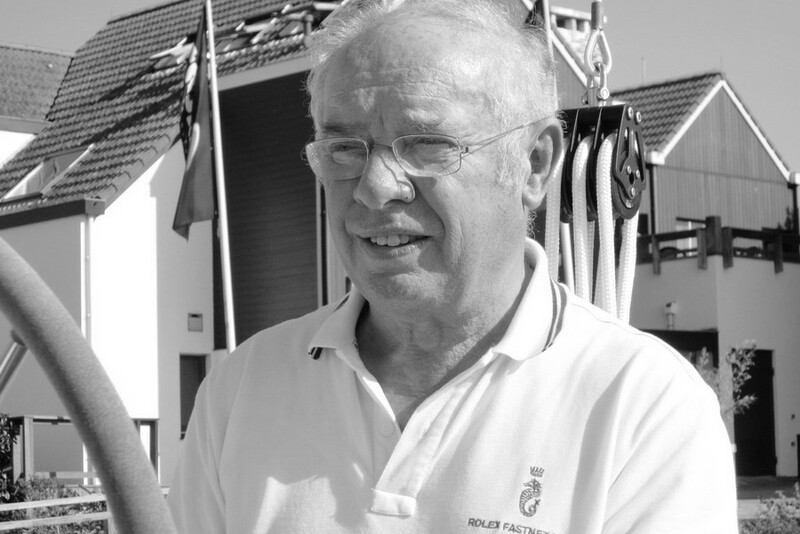 The team of C-Yacht and Zaadnoordijk Yachtbuilders are deeply shocked and saddened by the sudden news of the death of Frans Maas. Since 1976, Frans Maas had been a regular yacht designer at C-Yacht and Zaadnoordijk where he developed a variety of models. He is the mastermind behind the current C-Yacht series and developed, among other, the C-Yachts12.50 and 11.00.